combining the profound experience and the “Made in Italy” of highest level with a special attention for the design, shapes, textures and nuances. 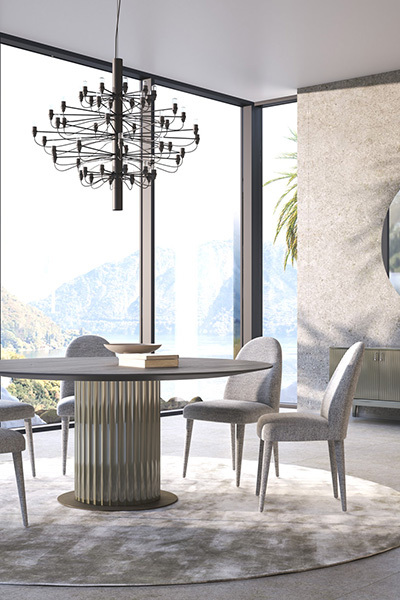 Taste of timeless beauty, to create shapes that evoke -day after day- the joy of harmony and love for the furniture in all its infinite facets. A passion that lives again in the selection of rare woods and in a style that enhances the Made in Italy and remarks the company dedication. These are the items that speak of CAVIO CASA: the art of interpreting the classic taste, craft art inspired by the atmosphere of the wonderful Venezia, yet in a special key, new, smelling of culture and elegance, also obtained through high quality, luxury materials. We create for you not just exclusive interiors, but the atmosphere of a holiday, we give an aesthetic pleasure and the joy of returning home, filling the familiar life with the warmth and generosity of Italian art and "Made in Italy". 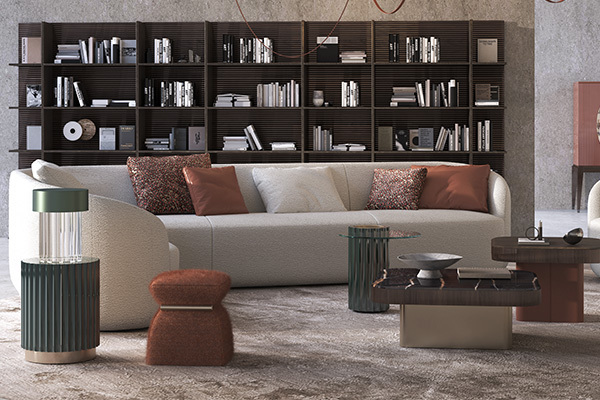 CAVIO CASA operates fully respecting the norms regarding quality and the environment, choosing for its furnishing accessories top quality essences and craftsman’s workmanship. 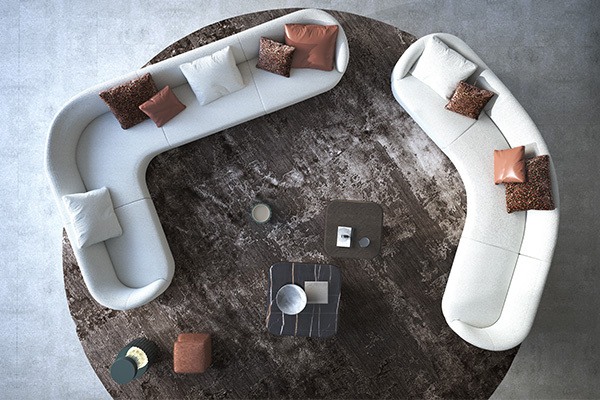 CAVIO CASA interprets the requirements of the customer and realizes flexible, modular, made-to measure furnishing projects according to his requirements. We invite our customers to turn their house into an Italian one... we aim to firmly associate CAVIO CASA with the notion of "Italian style.